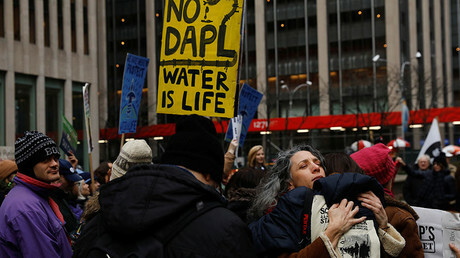 A federal judge in Washington, DC has dismissed a request by a group of Native American tribes seeking to stop construction of the final link of the controversial Dakota Access Pipeline. Standing Rock Sioux and Cheyenne River Sioux tribes claimed the project will prevent them from practicing religious ceremonies at Oahe Lake which they say is surrounded by sacred ground. District Court Judge James Boasberg stated there was no imminent harm to the tribes’ religious practices as oil is not flowing through the pipeline yet. The ruling will allow Energy Transfer Partners, the company building the $3.8 billion, 1,170 mile pipeline, to finish the final 1,100ft (335m) connection under Lake Oahe in North Dakota, completing the project. The company’s stock rose 0.3 percent after the announcement, according to Seeking Alpha. Boasberg will more thoroughly consider the request at a February 27 hearing, AP reported. 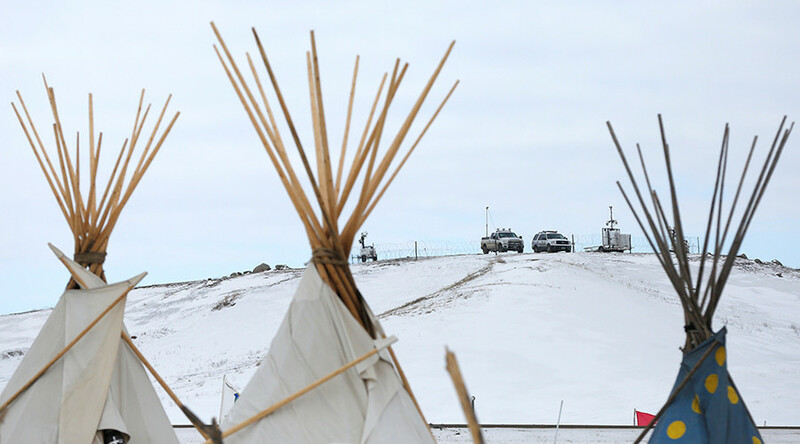 The US Army Corp of Engineers filed documents favoring Energy Transfer Partners, having granted the final easement for DAPL last Tuesday. The Corps said that the tribes will have plenty of time to argue their case before the pipeline begins working, thus a work stoppage wasn’t warranted. Energy Transfer Partners had argued that the tribes’ argument that the work threatened their religion was “exceedingly tardy” and “not construction-related,” AP reported. The decision allows construction on DAPL to continue while the lawsuits against the project to proceed. Boasberg previously rejected a request by tribes to block the project in September. However, that ruling was superseded by the Obama administration’s decision in December to delay construction, pending an environmental review. However, one of President Donald Trump’s first acts in office was to sign a presidential memoranda ordering the removal of obstacles to the construction of both the Dakota Access Pipeline and the Keystone XL, which was also halted under the previous administration.